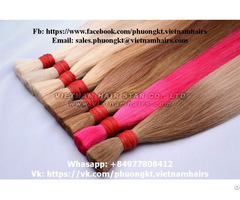 Vietnamese super thin hair from very young women, best quality. 100% virgin and 100% real human hair, no henna. 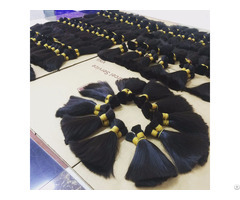 100% natural hair (no treatment with chemical, not dyed, not bleached). 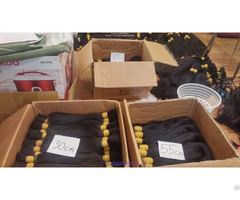 Quality of hair: super thin, very soft, very silky and very shiny (very suitable for Jewish wigs). 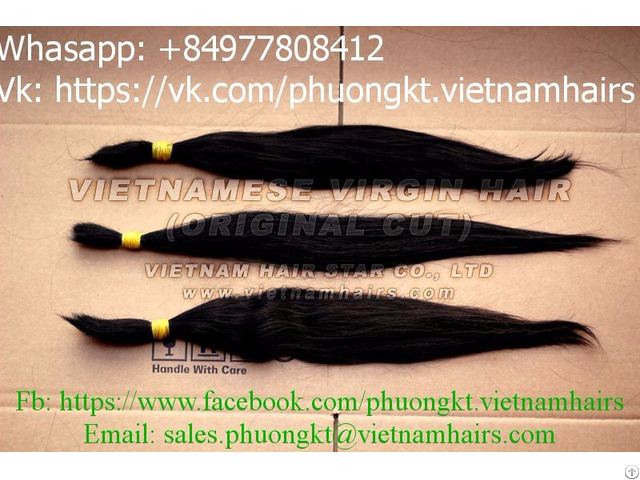 Color: natural black, dark brown. Texture: straight, very light wavy.